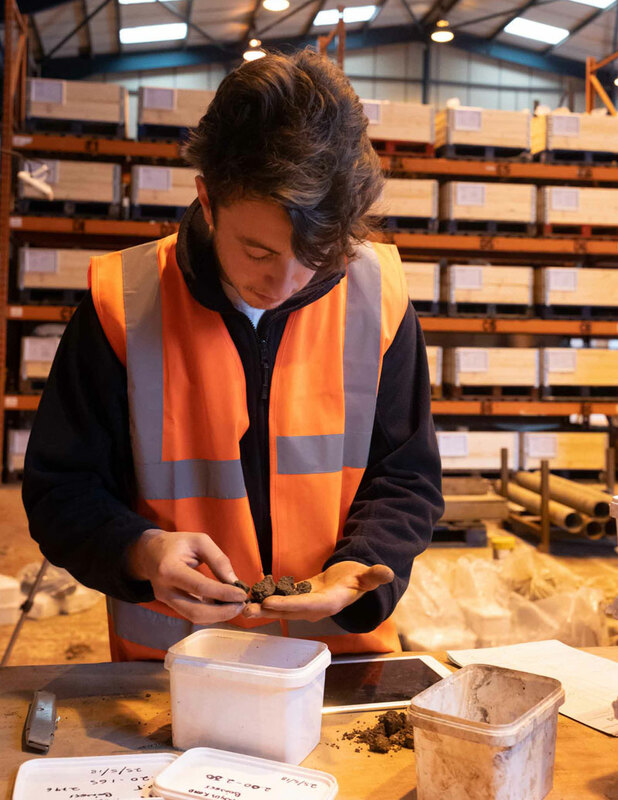 All of our geotechnical testing is carried out by UKAS accredited laboratories. We work in tandem with these facilities to ensure that you receive accurate, meaningful and timely data from your samples. As well as our preferred laboratories we are also able to facilitate your samples to any laboratory of your choice, managing the communications throughout the testing process to completion.